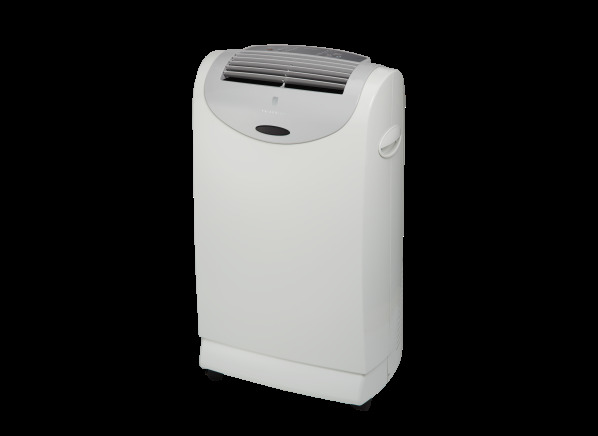 The Friedrich ZoneAir P12B is part of the Air conditioner test program at Consumer Reports. In our lab tests, Air conditioner models like the ZoneAir P12B are rated on multiple criteria, such as those listed below. Brownout: Gauges the unit's ability to run and restart during extreme heat and low voltage. Results in the following chart are gathered from Consumer Reports’ 2018 Summer Survey of 1,480 portable air conditioners, owned by members who purchased a new unit between 2008 and 2018.